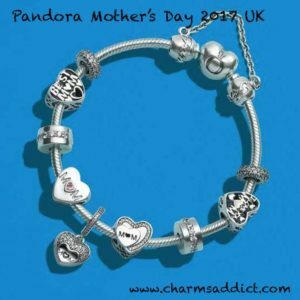 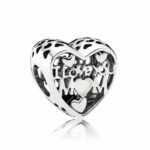 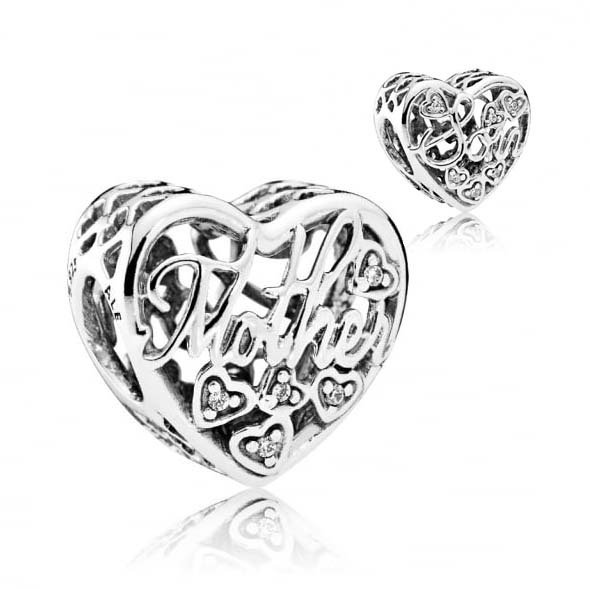 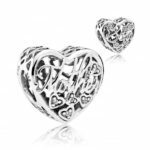 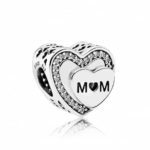 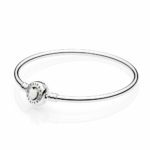 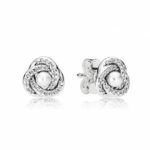 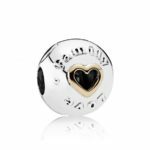 Pandora typically debuts a small set from the Mother’s Day collection in the UK prior to the worldwide launch since Mothering Sunday is celebrated much earlier in the year than most countries. 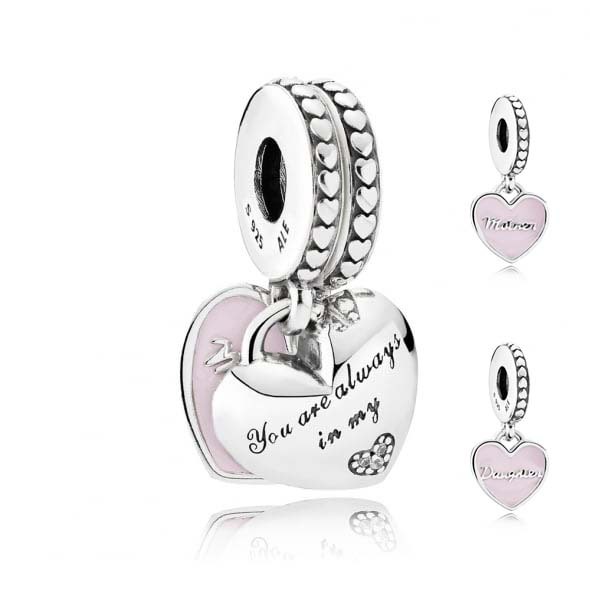 This year has the same schedule and we see just the family/mother themed charms available early. 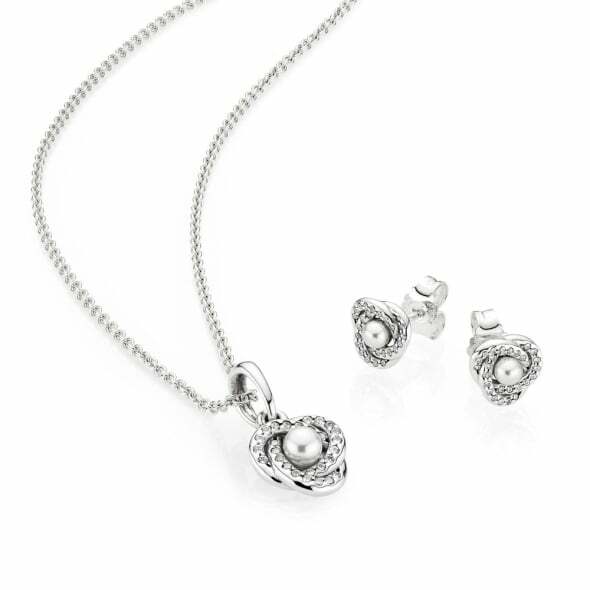 The rest of the collection will be released on April 13th for all markets so not much longer to wait now. 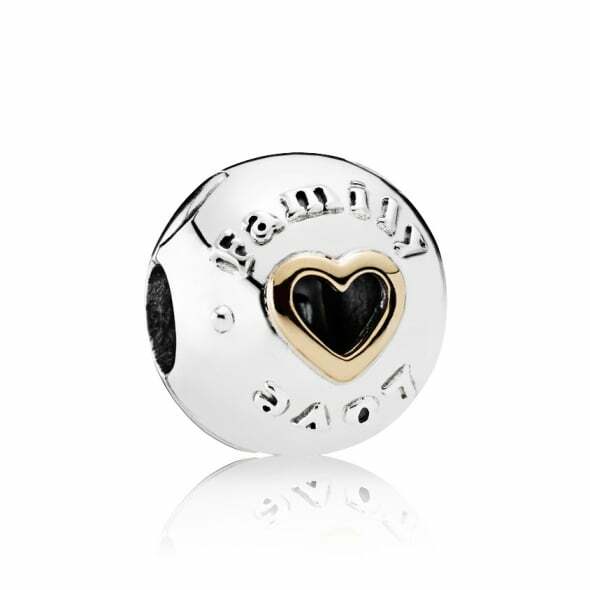 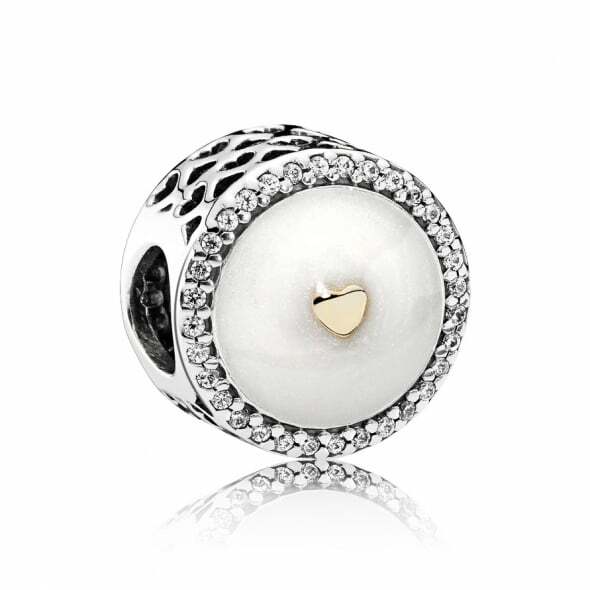 I love that Pandora is offering a Mother/Son charm this year as there’s not a lot of options. 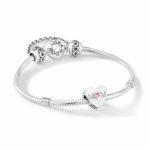 There are two limited edition designs for this collection which is the LE Precious Heart and the LE Loving Heart Clasp bangle. A couple of options for gift sets including the Bracelet Gift Set which has the Mum charm, Heart Clasp bracelet, and the Hearts safety chain, and the Luminous Knot Gift Set. 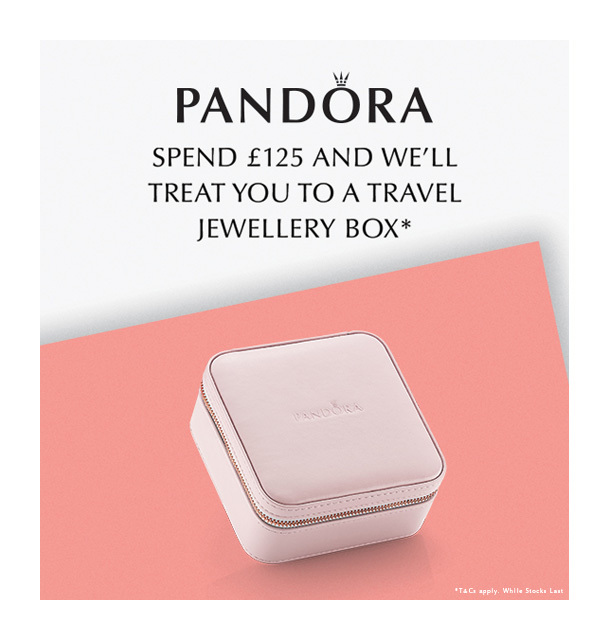 In addition, from February 23rd to March 26th (Mothering Sunday) receive a free travel jewelry box with any purchase of £125 or more. 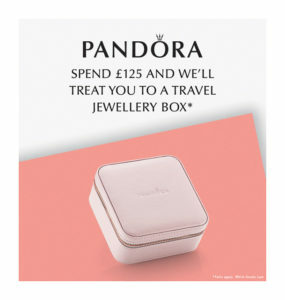 This GWP is being offered online and in stores so be sure to take advantage of this promo while you can! 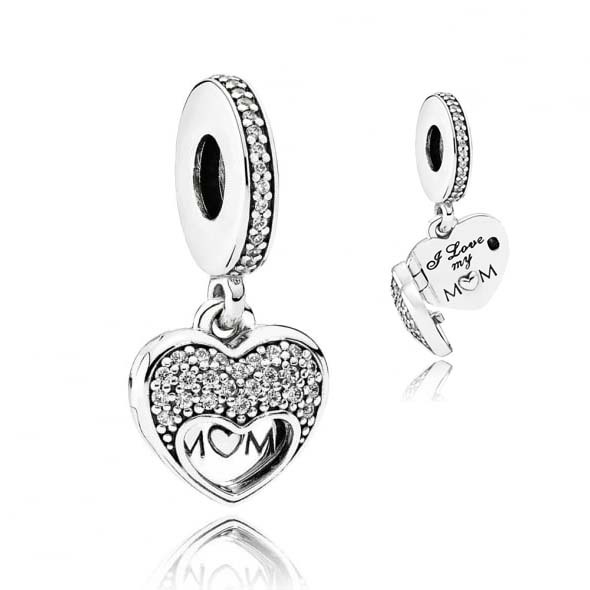 Do you like these new family motif charms?